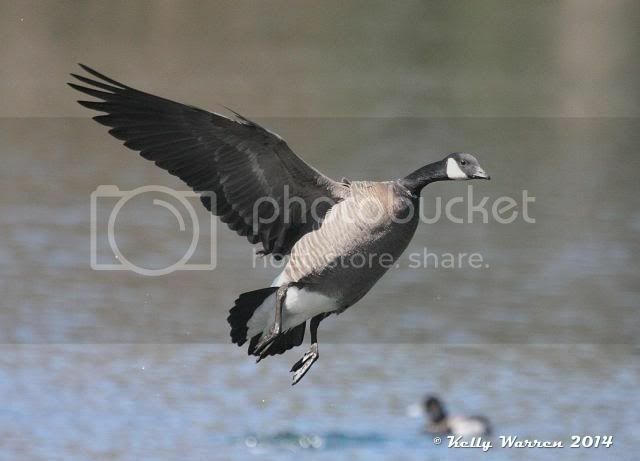 Discussion in 'Goose Hunting Forum' started by fowlogic, Nov 6, 2018. Got this little guy yesterday. It was all by itself. Responded immediately to a C&S Custom Speck Call. The guy blowing a honker call lost out. I'll try to post some pics. The underside was quite dark. The breast was stained also. Had a neck ring. Half of one anyway. Squaller, GK1 and Jay Mo 37 like this. I am no expert by any means, but it looks just like the cacklers that I shot in Oregon last year. Mine had a faint white ring on the neck and darker (rose color) chest. Yep that is a nice adult too!! Thats pretty unique to find one that far east! Here are a few cackler pics for comparison! Nice bird,we got 2 about 75 miles south of Reno ,place called Carson Valley.They were beautiful,regret not having at least 1 mounted. 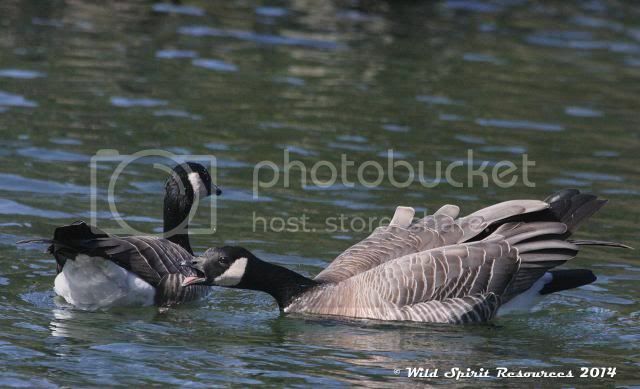 https://wdfw.wa.gov/publications/01930/wdfw01930.pdf This has very good info on goose identification. Cool little birds... We call the small honkers "squeakers" over here... I actually see & shoot more Aleutians than actual cacklers. You can call me "Marc." If you have a good place to hunt or fish, you can call me whatever you want. "Don't shoot that duck swimming on the water.... Wait till it stops swimming."